Calamus is a tall perennial wetland monocot of the Acoraceae family, it is indigenous throughout most of Asia, and has been an item of trade in many cultures for thousands of years. Calamus is cultivated throughout Asia, Europe and North America and is known as sweet flag, referring to its sweet scent and its similarity to the Iris species. 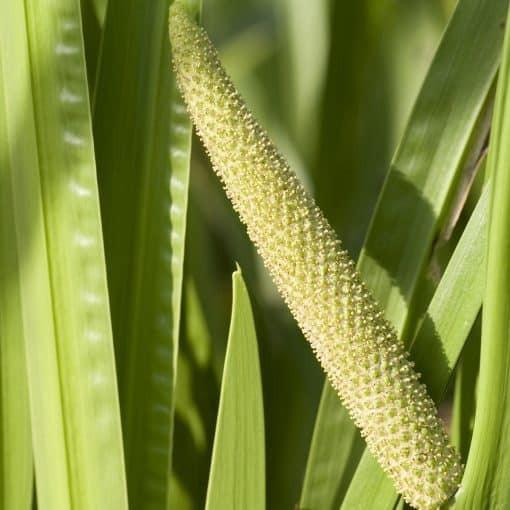 The scented leaves of Calamus have traditionally been used medicinally for a wide variety of ailments and, its aroma makes Calamus essential oil of value in the perfume industry. 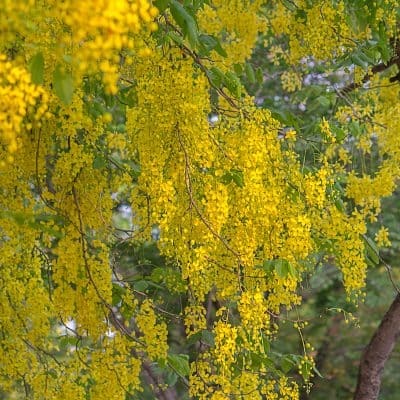 Calming – This oil may be useful in promoting calm and relaxation, and due to its uplifting properties, it may be used to treat tension, anxiety and depression. Analgesic – Calamus essential oil has analgesic properties, which may assist in reducing pain and discomfort such as muscle aches and strains. Expectorant – Calamus contains expectorant properties and is considered to be a fine respiratory tract treatment. 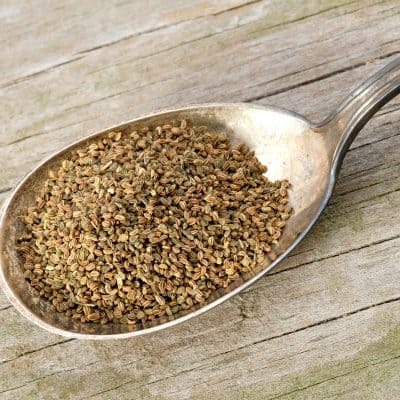 It is used to help loosen mucus and clear phlegm. Use in a diffuser, vaporizer or steam bath. Nausea – Calamus is used in mitigating nausea. Place undiluted in a diffuser for a calming aromatic environment. • This oil may be directly inhaled to ease congestion or a cough. • Add a few drops to your bath to relieve stress and tension. • Just add few drops to your favorite hand lotion for daily skin rejuvenation. • Great for muscle aches and pains, add a few drops to a carrier oil then rub on the affected areas. • Feeling exhausted? Simply put a few drops on a cotton ball and inhale for a few minutes. 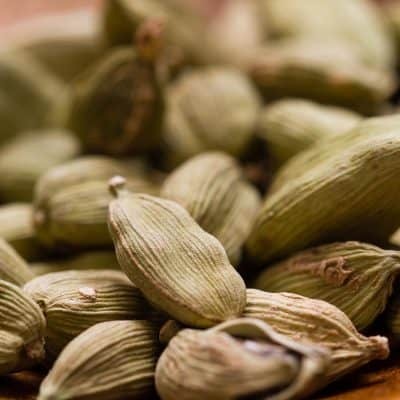 • Use in aromatherapy for a restful night’s sleep. • Inhale a few drops of the oil in hot water to clear the nasal and respiratory tracts. Dilute with carrier oil and massage into skin. Calamus oil was banned by the FDA in 1968 as a food additive and as a medicine. Our essential oil is for external use only and should be avoided during pregnancy. Certain studies and reports suggest that the asorone contained in Calamus oil can cause convulsions and hallucinations if taken internally (orally). We recommend a low dilution rate in a massage blend (under 2%) or adding to warm bath water. Information and/or statements regarding Bluestone Essentials products have not been evaluated by the FDA and are not intended to diagnose, treat, cure, or prevent any health condition or disease. Receive many exclusive offers, discounts and advance notice of all new skin care products, essential oils, blends and more! Information on this website is for educational purposes only. This information has not been evaluated by the Food and Drug Administration. This information is not intended to diagnose, treat, cure, or prevent any disease. BlueStone Essentials products contain no parabens, no synthetic fragrances, no formaldehyde and no sodium lauryl sulfate. © 2019 BlueStone Essentials. All Rights Reserved. Terms & Conditions.